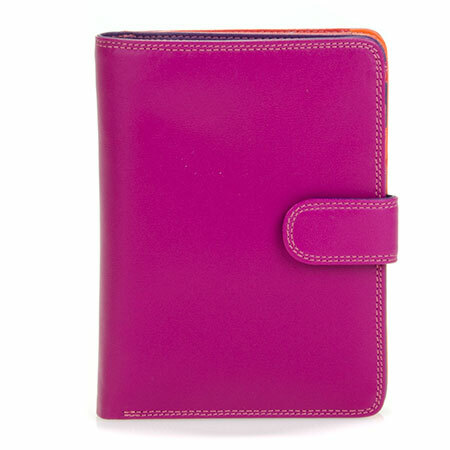 This Large Tab Breast Wallet is ideal for those people who live out of their wallets! 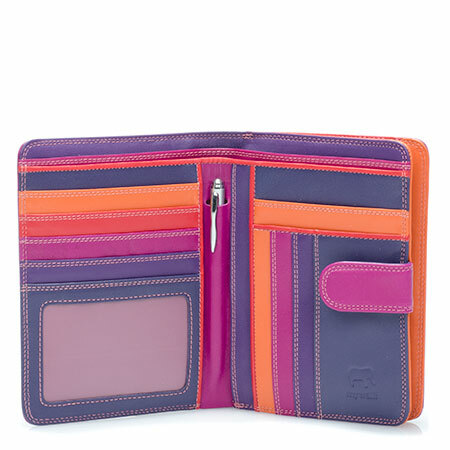 Numerous credit card slots and zipped pockets are topped off with a transparent ID card window. Our spacious Large Snap Wallet carries it all without bulking! A popper tab opens to reveal double sided card organisation with two sections for notes and a transparent ID window. A separate zip compartment is divided in two so you can organise your coins.